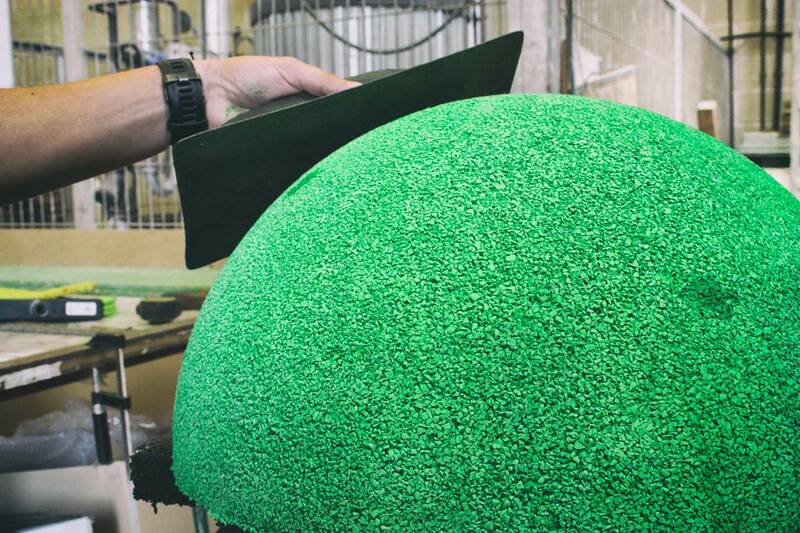 At Elastopark we use different manufacturing processes to produce rubber mats for several applications such as in sports or recreational facilities. 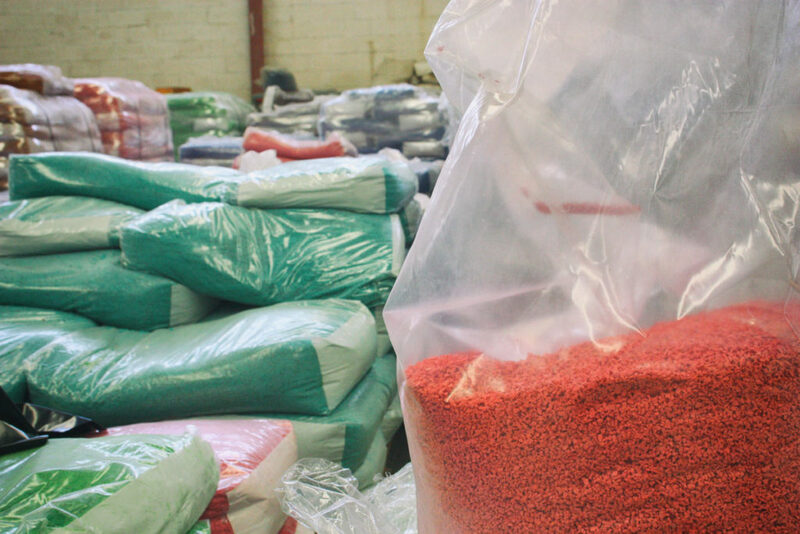 In its bid to grow, Vulgalia set up Elastopark to meet market needs, based on over 50 years of experience in the rubber industry. 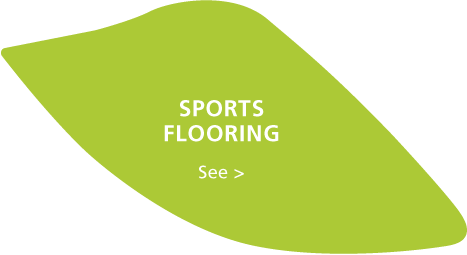 Over the years the company has specialised in the manufacture of rubber chips for the footwear sector, technical components for different applications, and flooring for sports or recreational facilities. 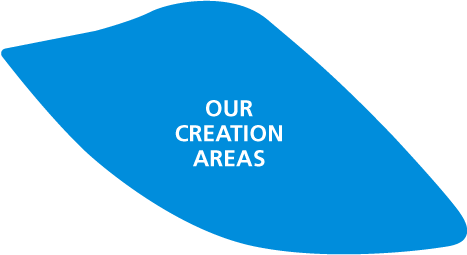 All our brand products are manufactured at our facilities in Spain, and have qualified certificates by the most prestigious laboratories in each field. 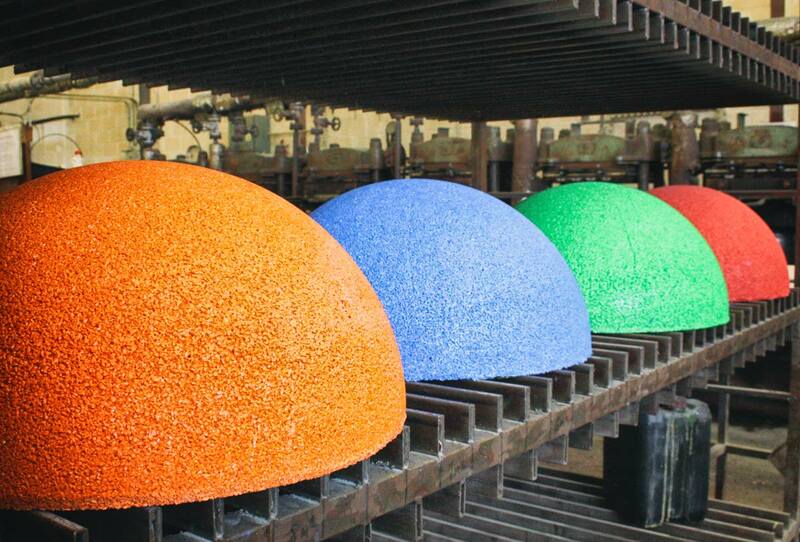 Research, development and innovation are some of our mainstays and have decisively contributed to the company’s growth. 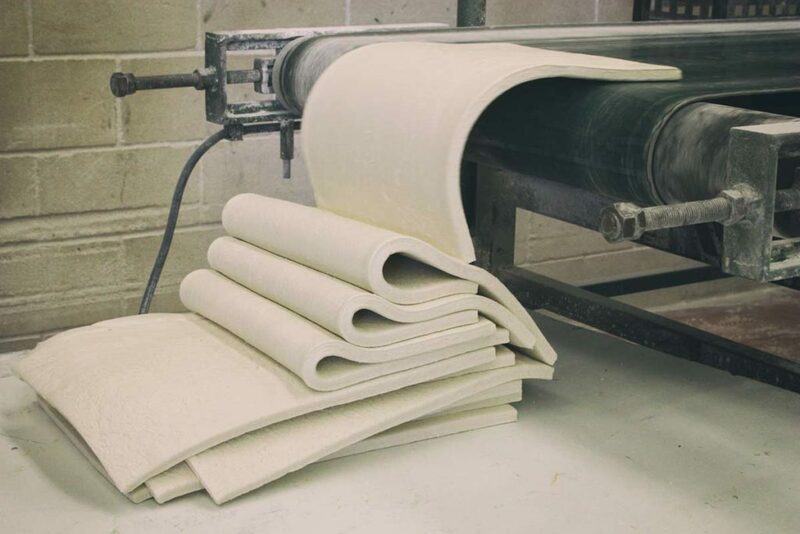 Our main objective is to develop products by using new technologies and market processes to offer our customers a high quality, efficient material as the best solution for their facilities. 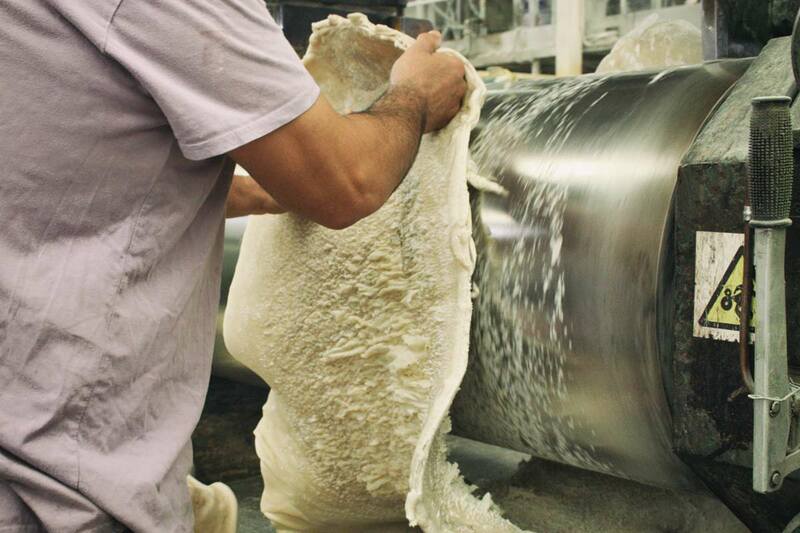 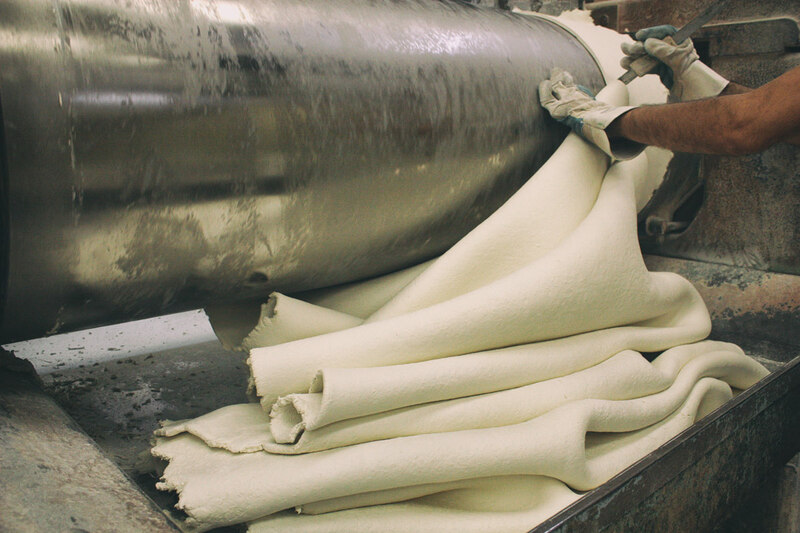 Our technical experts work daily and exclusively to research new processes and materials. 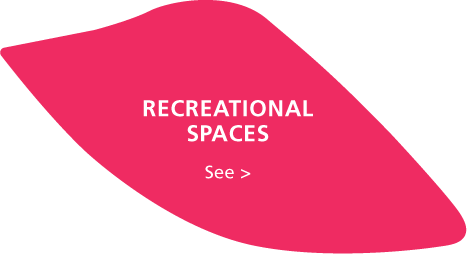 As a result, we are capable of offering high quality materials that meet all the necessary requirements and perfectly adapt to recreational and sports facilities.